The beginnings of Escorihuela Gascón. In 1880 Miguel Escorihuela Gascón, aged 19, immigrated to Argentina, from Aragon, Spain. 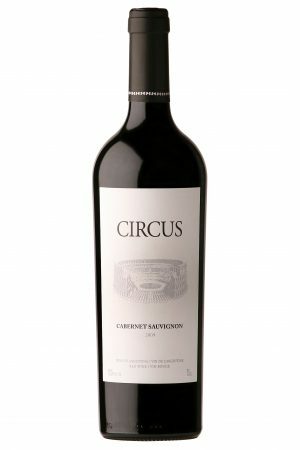 He arrived to Buenos Aires and had his first contact with wine while working in a grocery store, where wine came from Mendoza in 300 lts oak barrels. In 1882 he moves to Mendoza and starts a partnership in a grocery store. Finally, in 1884 he managed to buy 17 hectares of land, plant vineyards and start building Bodegas Escorihuela. His passion and determination drove him to many other achievements. Under the leadership of Ernesto Catena, oldest son of Nicolas Catena, the last 15 years Escorihuela Gascón team have been working hard to achieve their mission: become Argentina’s leading winery, recognized in all markets of their interest, for the excellent quality of their wines, the respect for years of tradition, and the commitment of both its human resources and its suppliers.